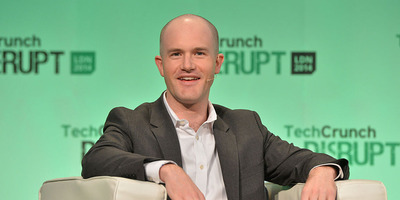 Coinbase is emphasising transparency in the process following allegations that the company’s employees benefitted from insider trading when it added bitcoin cash to the platform late last year. Ethereum Classic was created as the result of a hard fork in ethereum following a June 2016 hack in a smart complex system called the Decentralized Autonomous Organisation. This emphasis in transparency regarding the addition of ETC is the direct result of allegations that Coinbase staff benefitted from insider trading following the addition of bitcoin cash in December. Coinbase was subsequently hit with a lawsuit that alleges the company’s surprise launch of bitcoin cash cost investors around $US5 million.